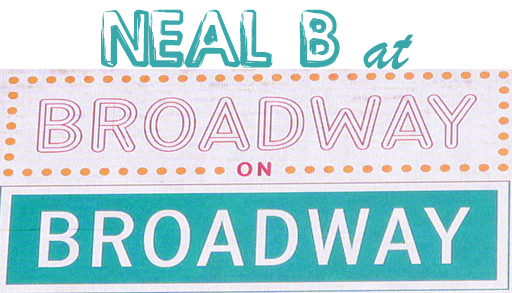 NEAL B Does BROADWAY ON BROADWAY 2010! Highlights and Coverage! I had the awesome opportunity to cover Broadway on Broadway in the heart of Times Square to kickoff the new Broadway theater season! For those that couldn’t make it, I tried to give you the best seat in the house! Below you will find extensive coverage from photos to video highlights to interviews with some super talented Broadway talents! Broadway on Broadway 2010 - Click for more images!